I don’t think I ever ran into him, that line is hilarious! So I’m curious what that was too. Posted in Comparison, Pokemon, Translation, Video Games. Tagged battle maison, dialogue comparison, differences, english, japanese, localization, nintendo, owned, pokemon x y, suckah! Either way let’s take a look! 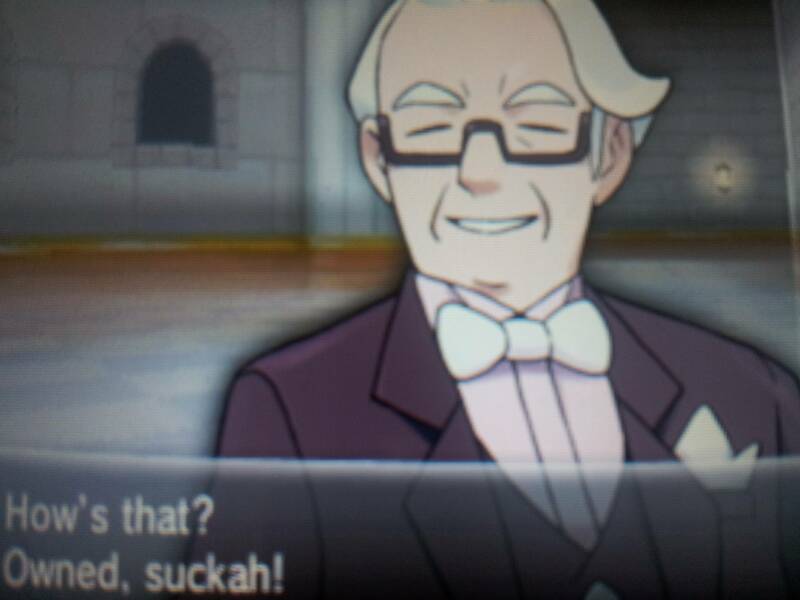 Yesterday, I looked into a curious man in the Battle Chateau of Pokemon X/Y who keeps saying “Monsieur!” in English. It reminded me that I wanted to look into this other peculiar character, too: Julia, who seems to be a robotic maid of some kind. I’ve been meaning to look at the Battle Chateau actually, especially for that one robo-maid and the other guy who seems to be out to assassinate you…either way, this is a good place to start! 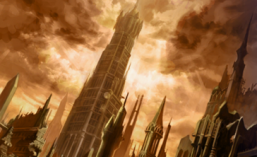 Today’s post is a quick look at the word choice of the localization going for naming the goddesses after “order” and “chaos.” There are some nuances that may be fun to look at. It’s really trivial, and mostly insignificant. But still pretty notable to when translating countless blocks of text from Tellius Recollection Volume 2. Slight spoiler warning for those who have yet to play this game. Putting this here just in case I mention something near the end. Part of a series on game comparisons! Last time we looked at a scene between two girls in Sea Mauville. Today’s post is not a reader one, but a personal curiosity. 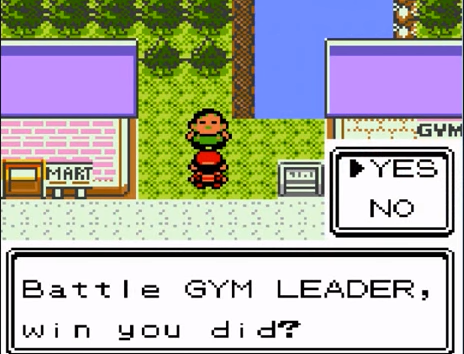 From playing through Pokemon Gold and Silver again (thanks to their recent re-release on the 3DS Virtual Console), I came across this character in Violet City I had forgotten about: Earl. He has a funny way of talking which automatically raises flags regarding what the original language may have been, and even references the “winner is you” meme. So I figured it was worth looking into. So let’s see what’s going on here! Part of a series on game comparisons! 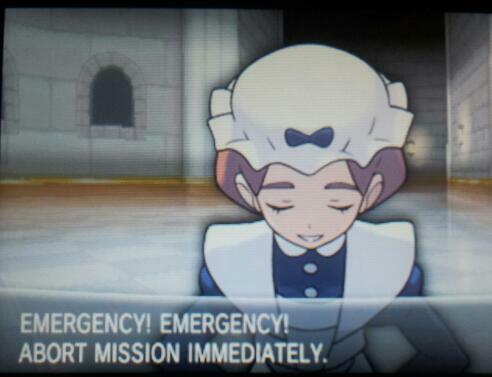 Last time we looked at a certain Nurse at the Battle Maison in Pokemon X/Y/OR/AS. I vaguely remember this part from the game, I didn’t really think much of it at the time, but upon searching the line I do see a few threads here and there suggesting potential innuendo behind it. So what’s going on here in Japanese?